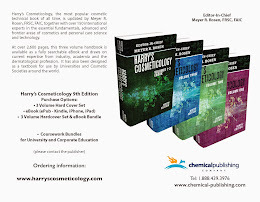 Harry's Cosmeticology 9th Edition: Dr. Padmaja Prem, Hair, Harry's Cosmeticology 9th Ed. 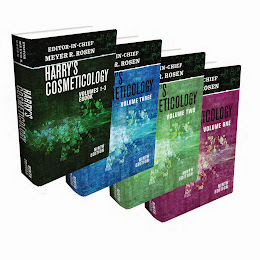 Dr. Padmaja Prem, Hair, Harry's Cosmeticology 9th Ed. Dr. Padmaja Prem, VP of Combe’s Global Research and Development team, began her industrial career with Unilever R&D in 1997 as a Research Scientist at the Laundry and Cleansing Division. Later she got promoted to Sr. Research scientist and then to Principal Research scientist. Padmaja has done extensive research on reactive chemistry, photofading of textile dyes, retinol stabilization, skin and hair melanin chemistry. During her last four years of tenure at Unilever, she has led many projects in the hair colorants division developing new technologies for hair coloring, color protection and hair bleaching. Most of her research findings were published in peer reviewed journals and technologies were patent protected. In 2004, Dr. Prem moved to L’Oreal USA leading the Hair Care Product development team responsible for the launch of all Retail and Luxury Hair care products and later all retail hair color products. Under her leadership, many innovative products were developed and successfully launched driving the growth of L’Oreal Paris, Fructis and Kiehl’s brands. In 2010, Dr. Prem joined Johnson and Johnson to lead Sun Care and Anti-aging innovation and product development team for Neutrogena and Aveeno brandes. She has enabled the launch of Neutrogena’s first tear-free baby sunscreen (Pure & Free Baby Faces), Wet Skin baby sunscreen lotion and Clear Face sunscreen for Acne prone skin. Padmaja has a broad research expertise in reactive chemistry, emulsions and surfactant systems, hair care and hair color, hair bleaching, color chemistry, sun care, photochemistry, radical chemistry, antioxidants and antiaging. In 2012, Padmaja joined Combe Incorporated in White Plains as VP of Research and development. Combe Incorporated is a privately owned personal-care company founded in 1949 by Ivan Combe. Combe is the world leader in Men’s hair color and owns the brands Just for Men, Sea-Bond, Vagisil, and Aqua Velva. As VP of Global Research & Development, Padmaja leads innovation and product development programs to support the growth of Combe’s Brands. Combe products are sold in 64 countries on six continents. Dr. Prem received her M.S in Chemistry from Kerala University and Ph.D in Physical Organic Chemistry from Indian Institute of Technology, Madras, India. Dr. Prem has completed her postdoctoral trainings at the National Institute of Technology, Gaithersburgh, Maryland and Louisiana State University, Baton Rouge, Louisiana. She has also completed an Executive Masters in Technology Management (E.M.T.M) from Stevens Institute of Technology while working at Unilever. Padmaja has more than 35 publications in peer reviewed journals and over 10 patents in hair colorants and color protection. She has presented many papers and posters in both national and International conferences. Dr. Prem received two awards at L’Oreal for the most innovative ideas competition based on her proposals on sun care and hair color. 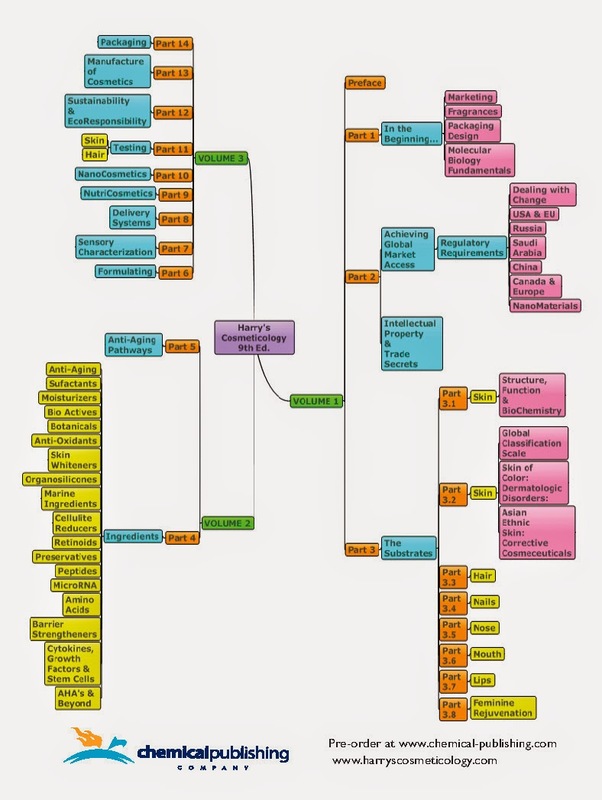 Padmaja is a member of the Society of Cosmetic Chemists, the American Chemical Society and American Association for the Advancement in Science.